We call this the “loaf of bread” car! Lars Anderson of Texas drove this car to Iowa, at the request of his late mother, in 2014. 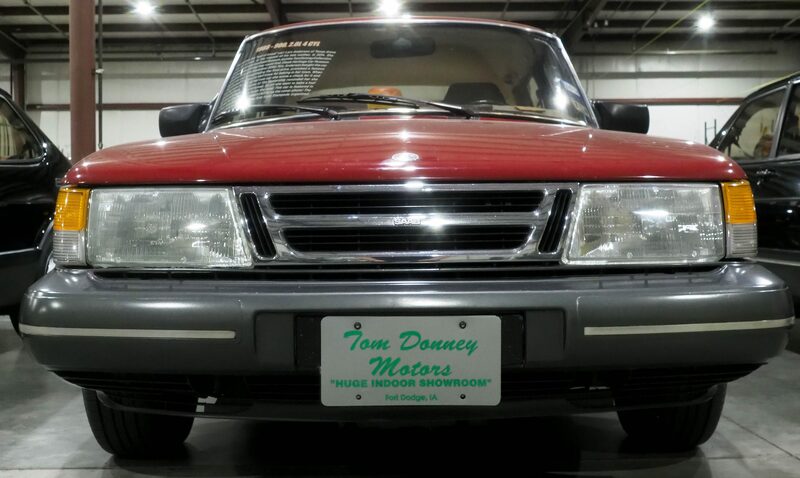 She wanted it donated to a Saab Museum, and the Tom Donney Collection was the closest thing they could find. 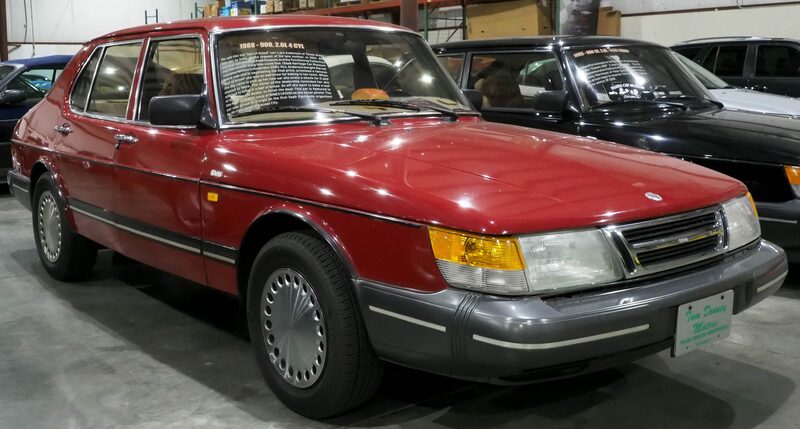 (Saab Heritage Car Museum was later formed in November 2015). 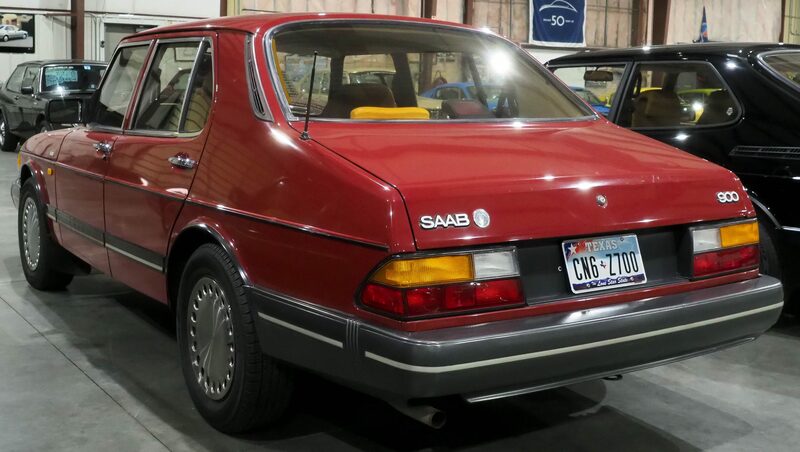 Mrs. Anderson bought the car brand new and in negotiating the final price, promised a famous ‘loaf of bread” she was so well know for baking in her town. When the day came to pick up her new car she wrote a check for it and started to leave. 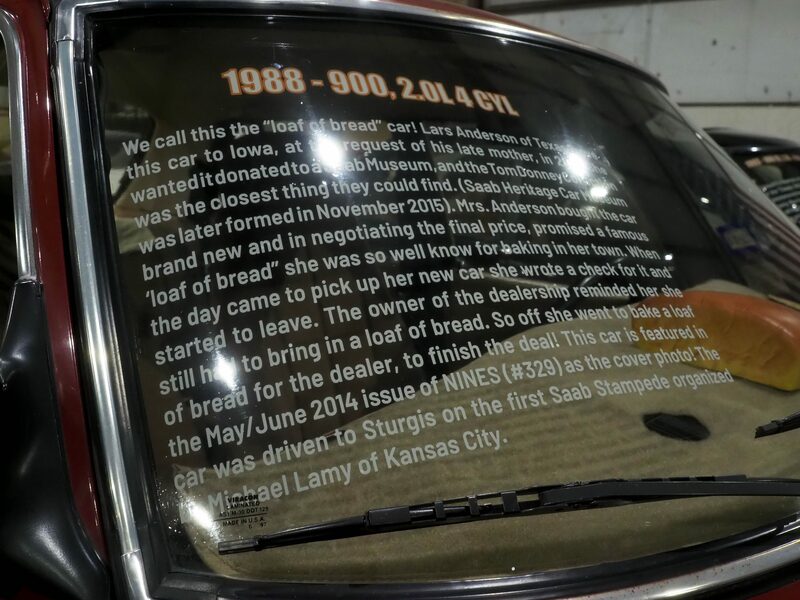 The owner of the dealership reminded her she still had to bring in a loaf of bread. So off she went to bake a loaf of bread for the dealer, to finish the deal! 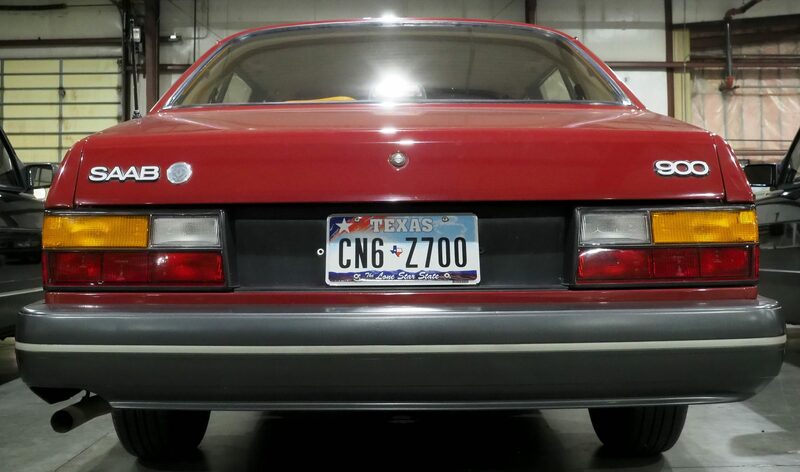 This car is featured in the May/June 2014 issue of NINES (#329) as the cover photo! 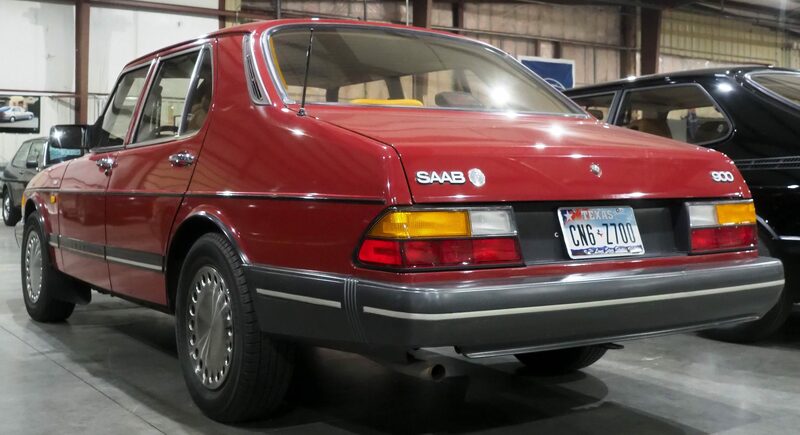 The car was driven to Sturgis on the first Saab Stampede organized by Michael Lamy of Kansas City.